COLLABORATIVE SERVICE. INNOVATIVE MARKETING. EXCLUSIVE RESULTS. recently purchased a new home from Stephani Menser. Stephani did an excellent job keeping me well informed throughout the entire escrow process. It gave me comfort to know that she always had my best interests at hand. I strongly recommend Stephani Menser and the Menser Real Estate Group at Coldwell Banker. We moved from Houston to California and needed someone experienced and knowledgeable. 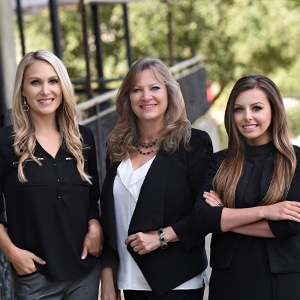 Enter Stephani and The Menser Real Estate Group!